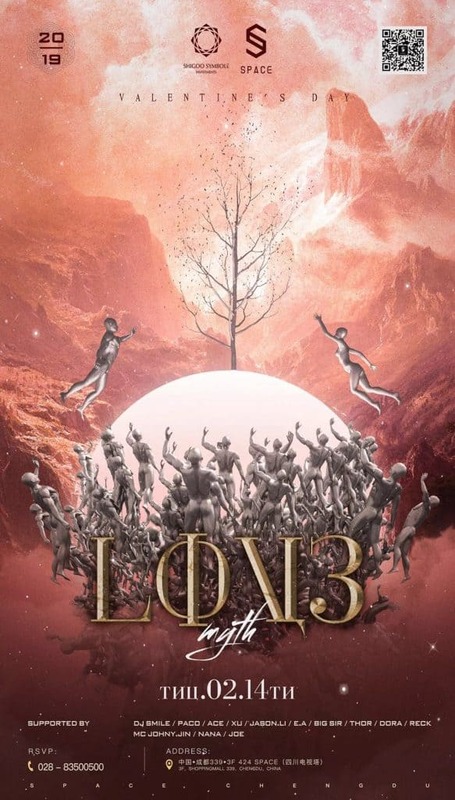 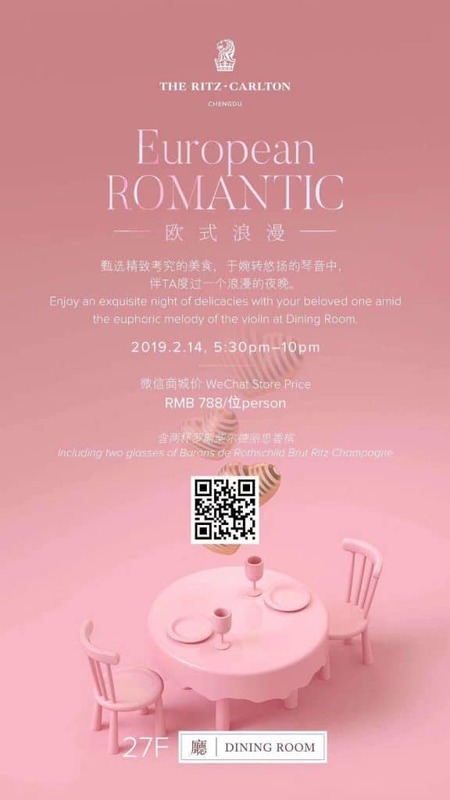 Whether you’re looking forward to a night out with your sweetheart or looking to make a new connection, romance is in the air. 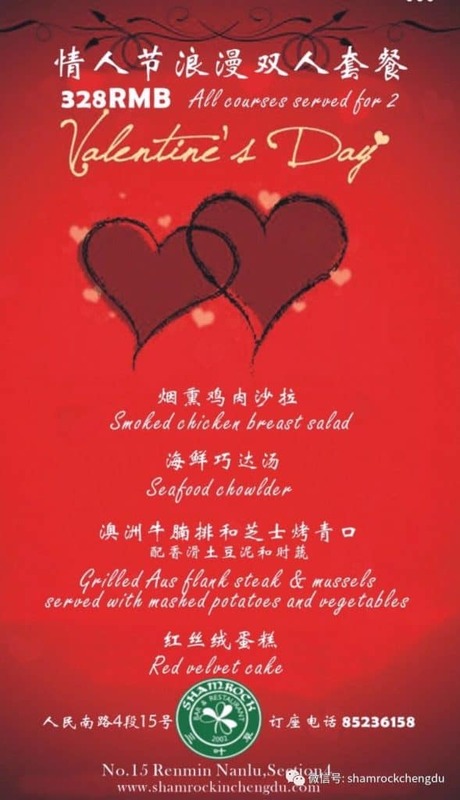 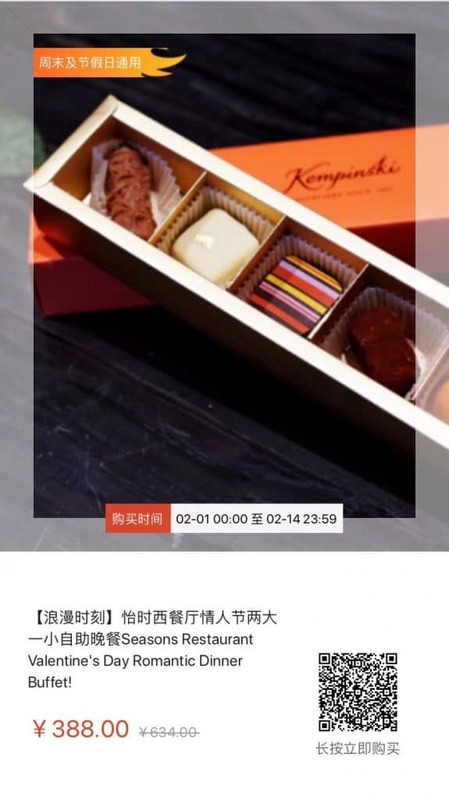 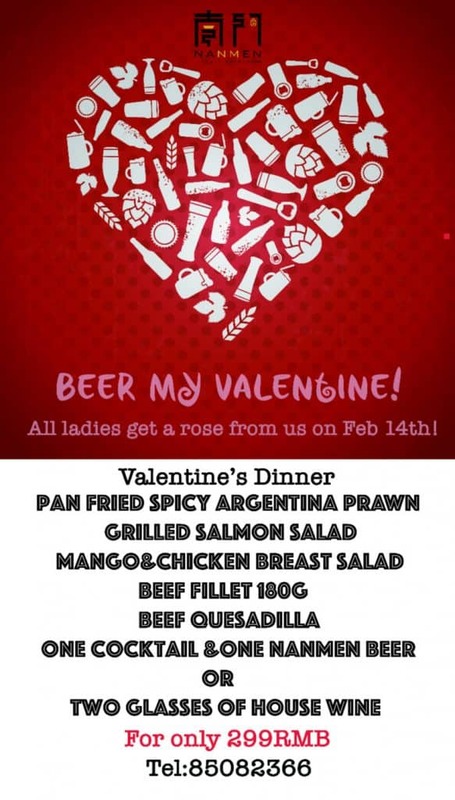 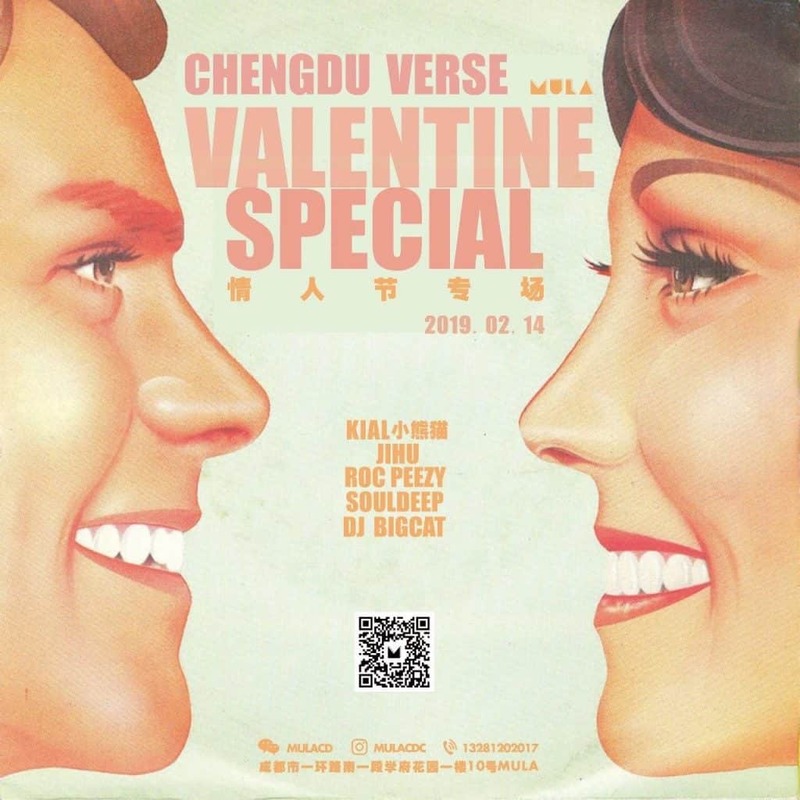 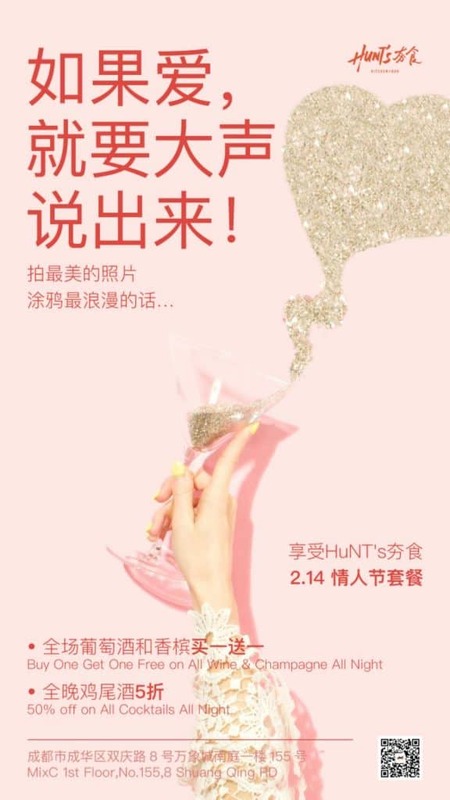 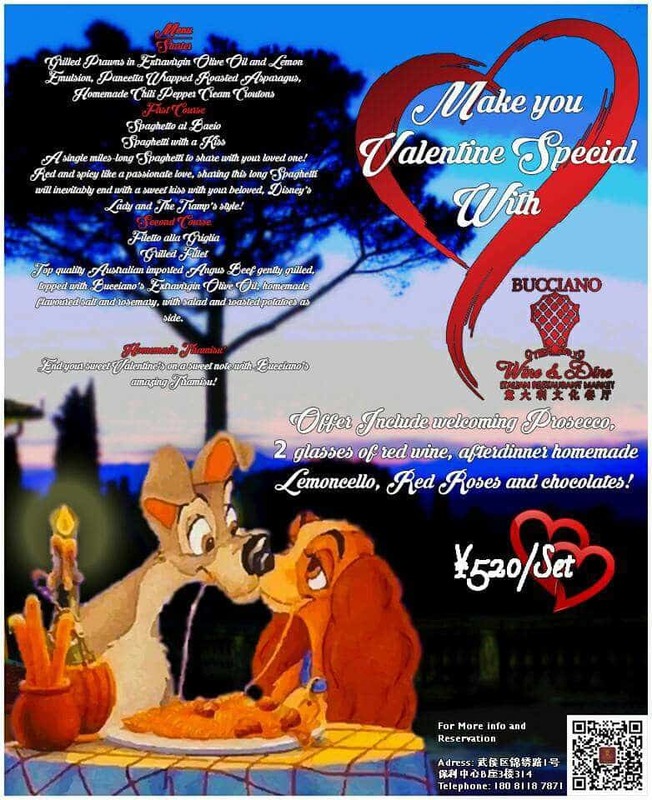 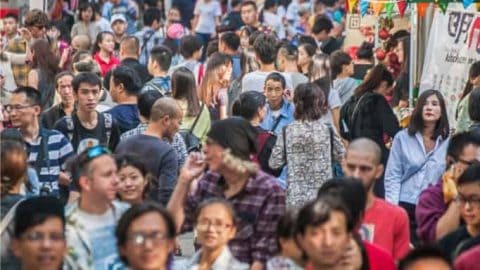 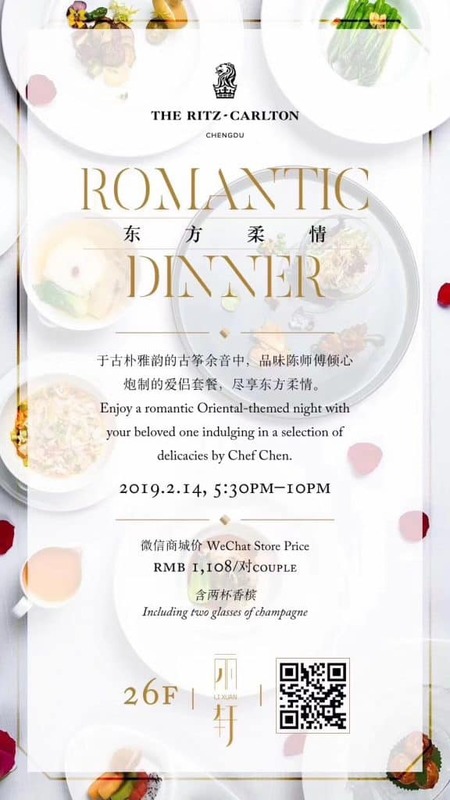 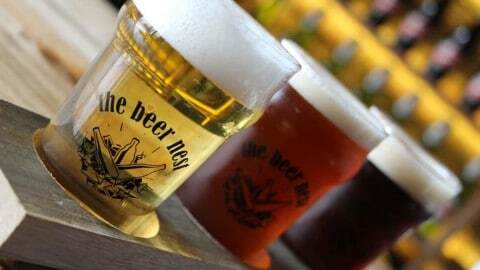 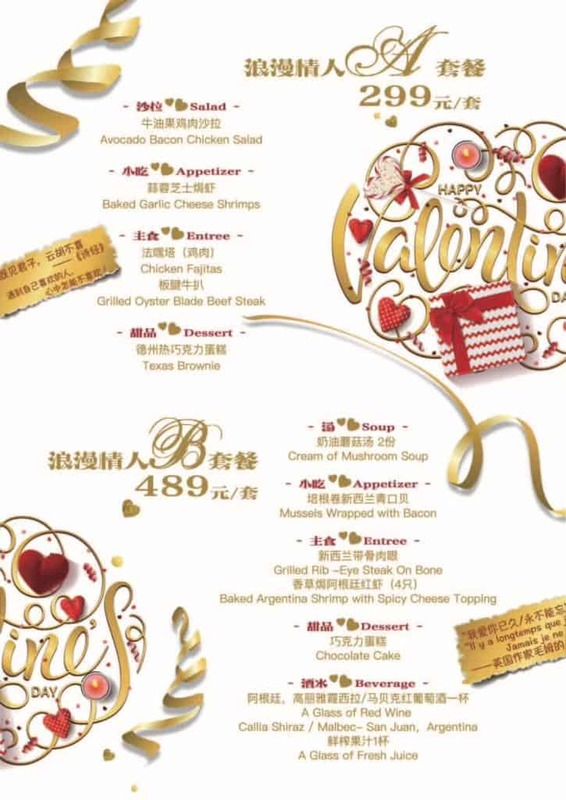 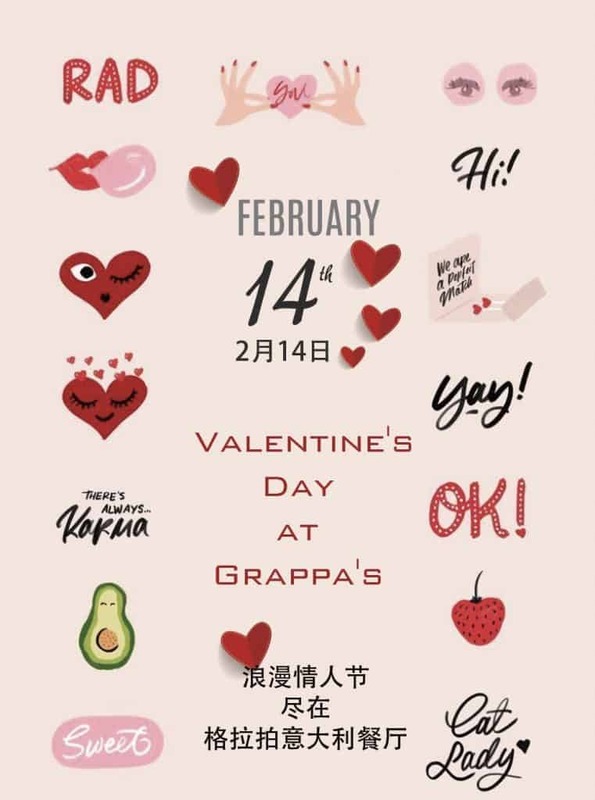 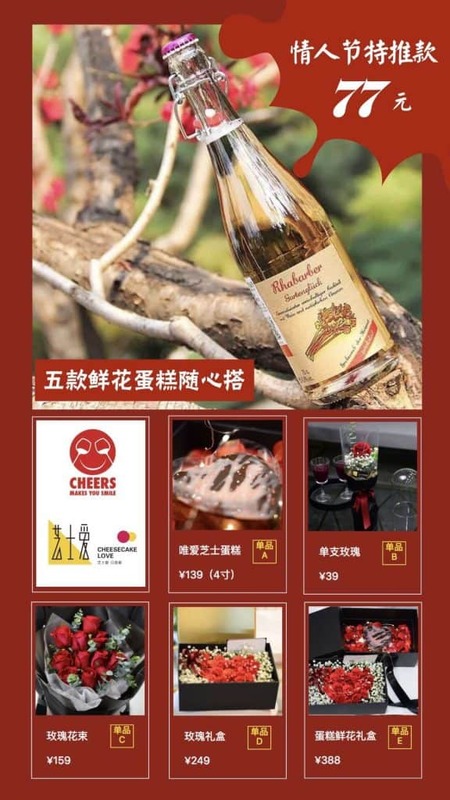 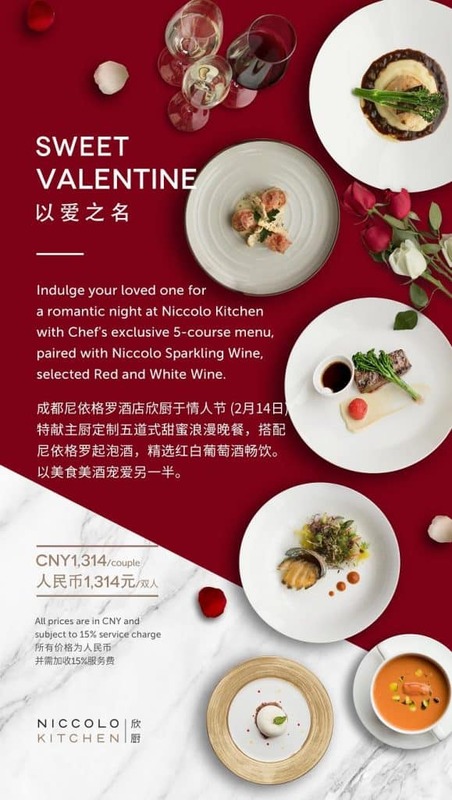 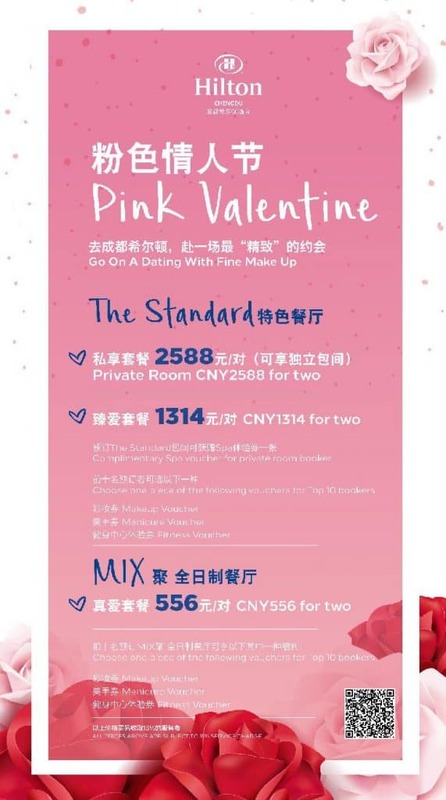 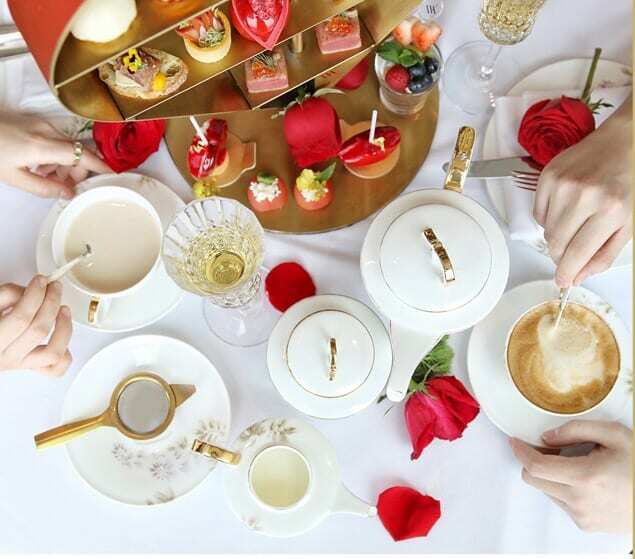 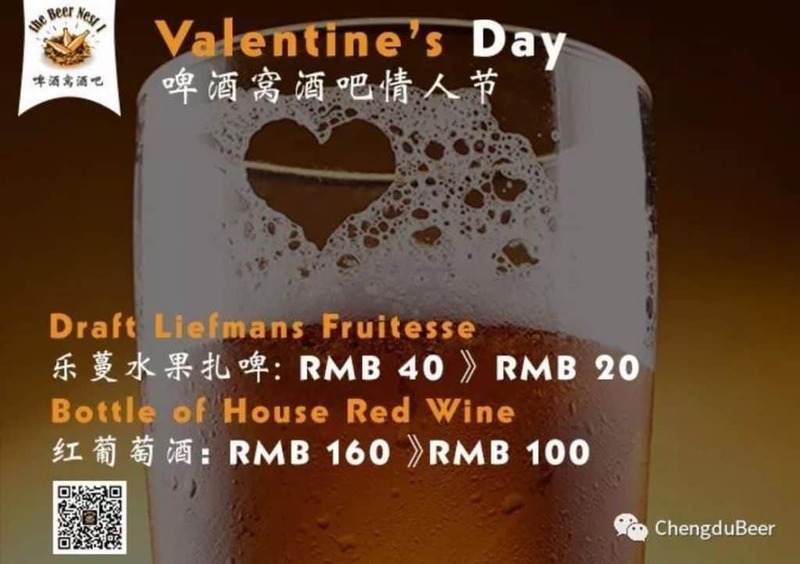 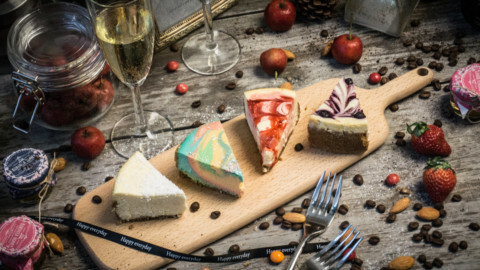 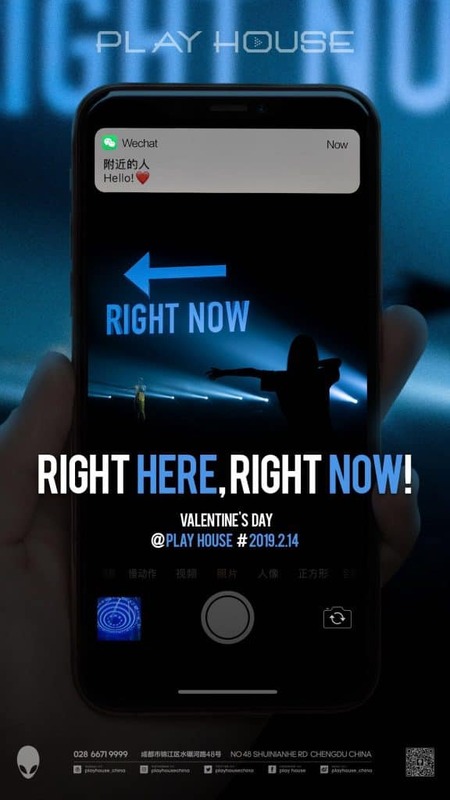 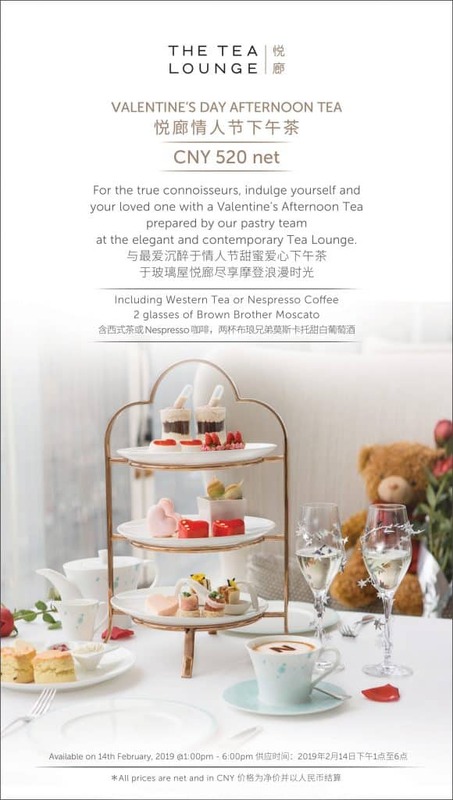 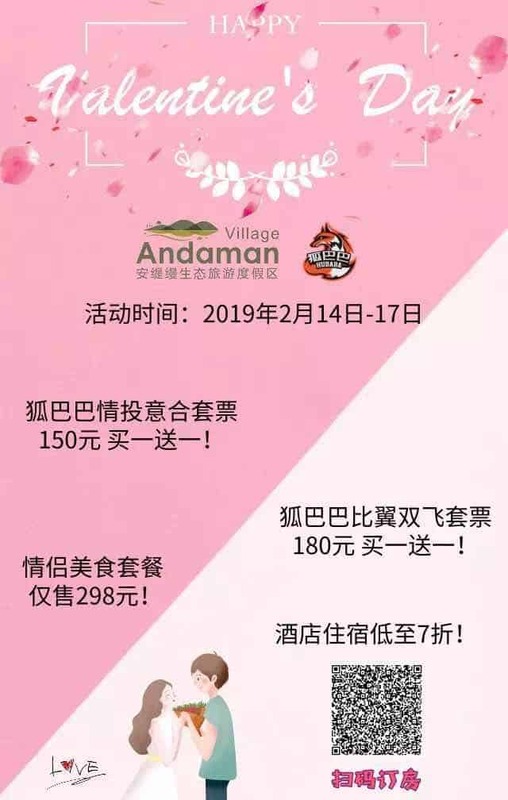 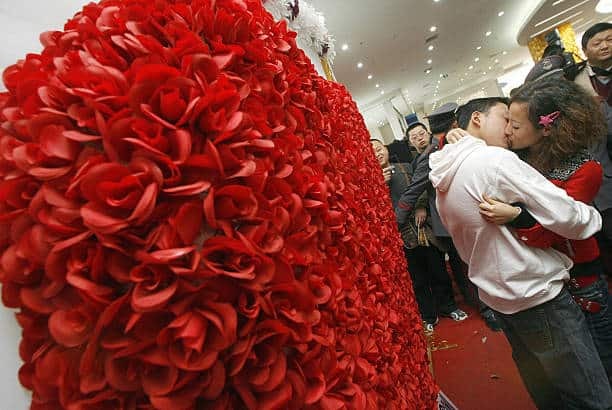 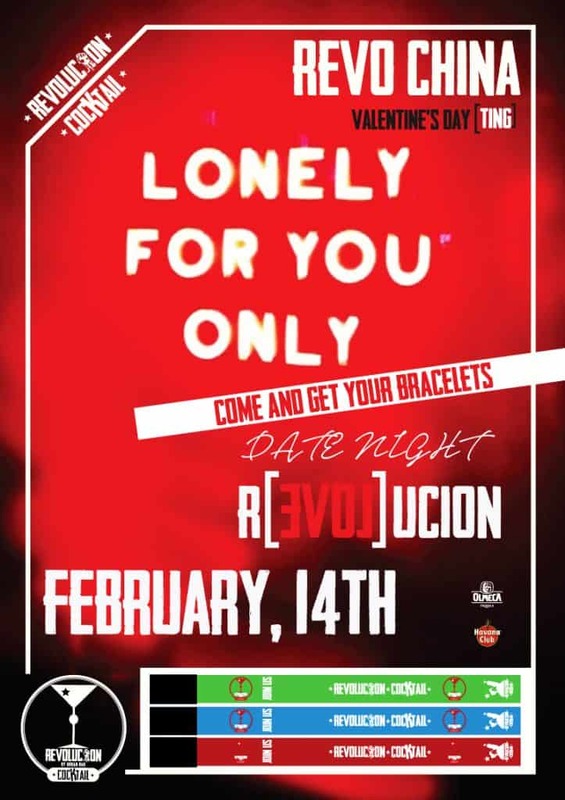 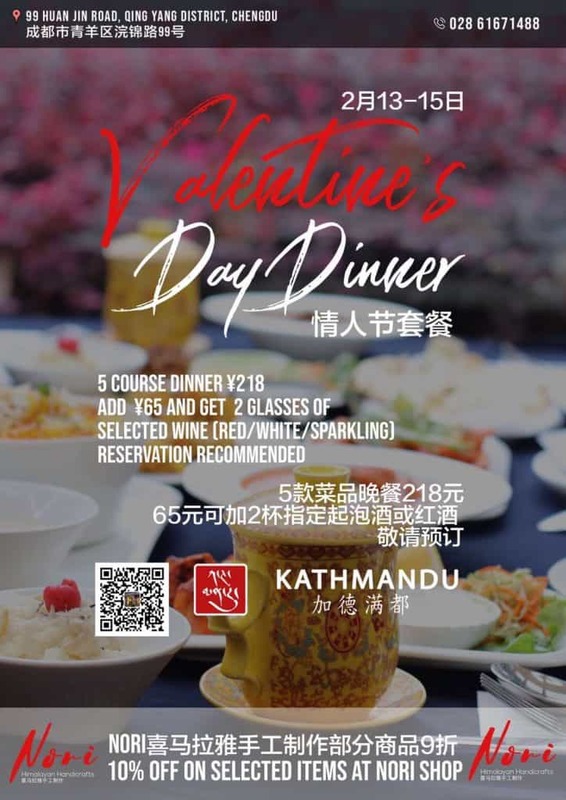 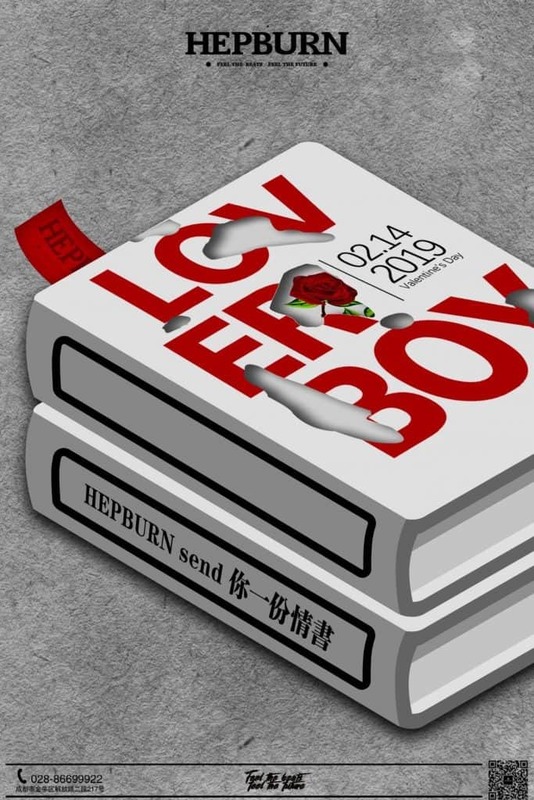 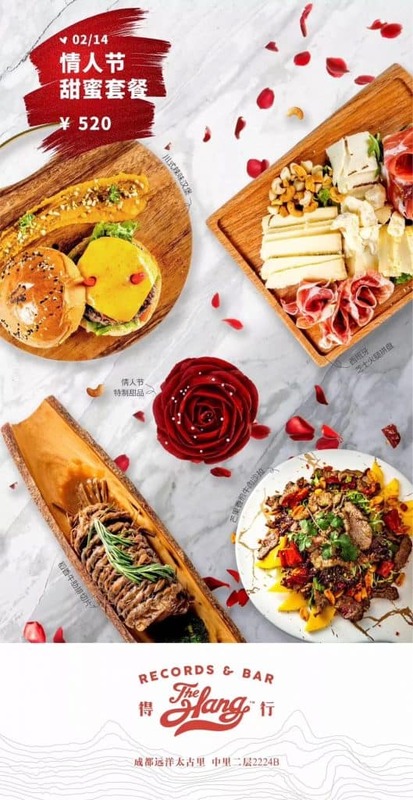 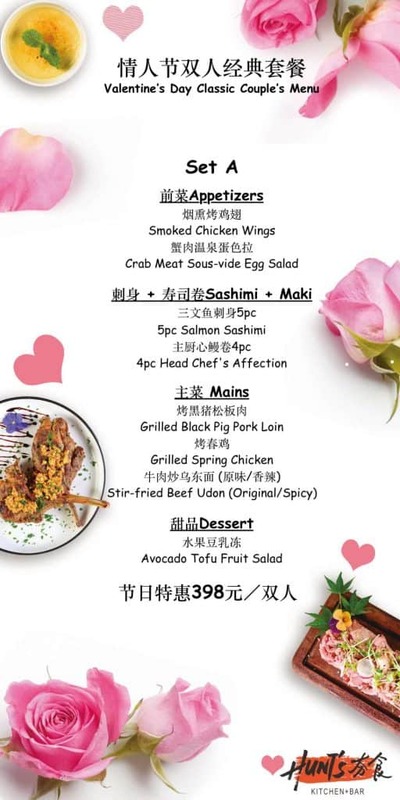 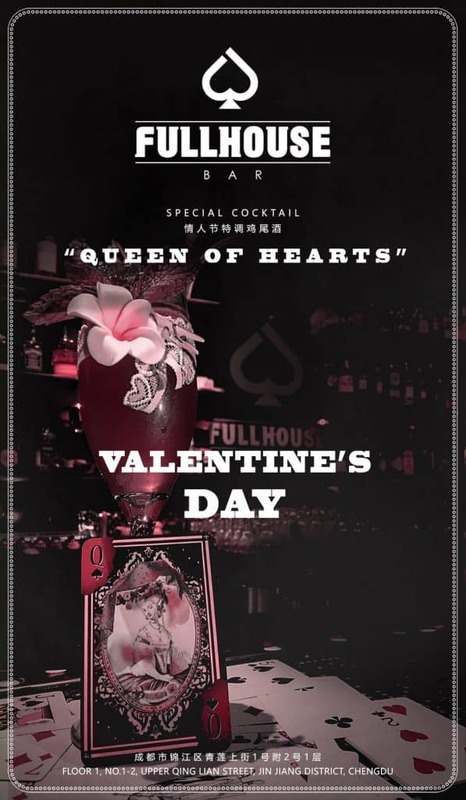 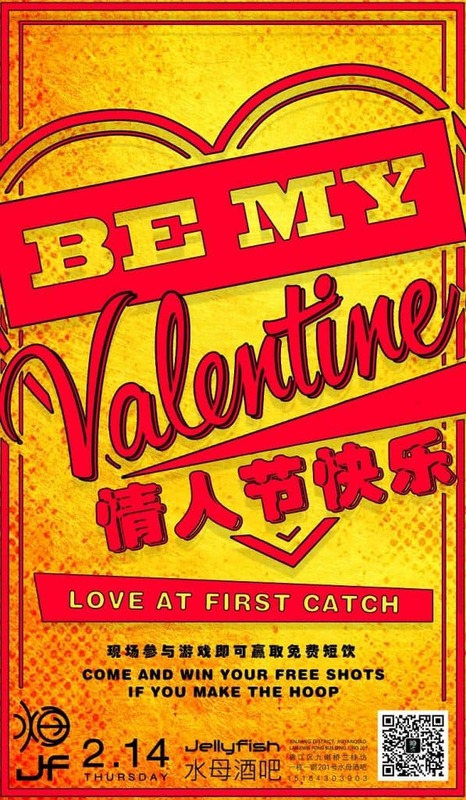 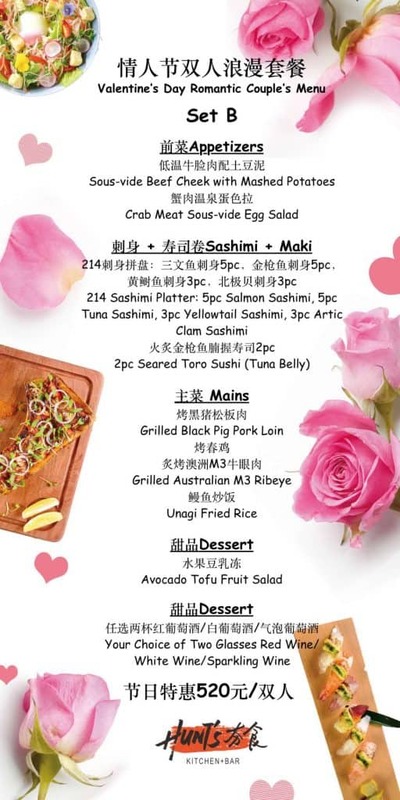 Check out where to celebrate Valentine’s Day 2019 in Chengdu. 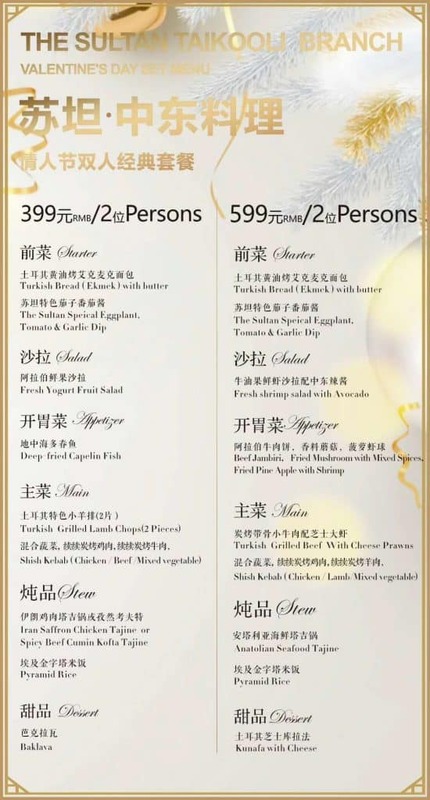 Limited river view terrace seatings. 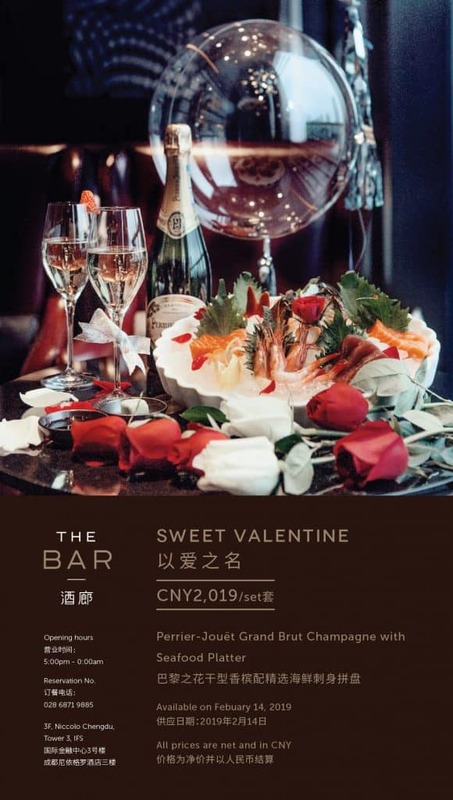 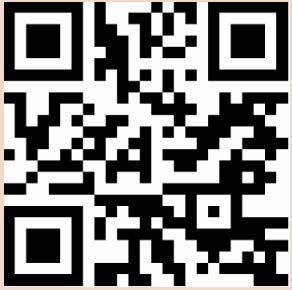 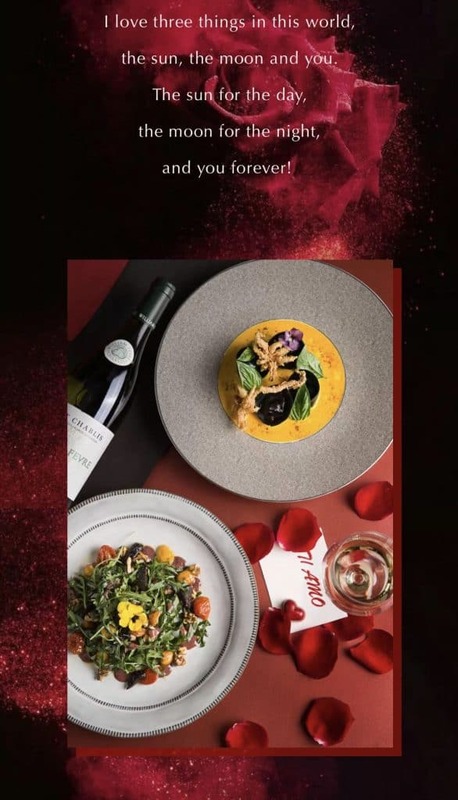 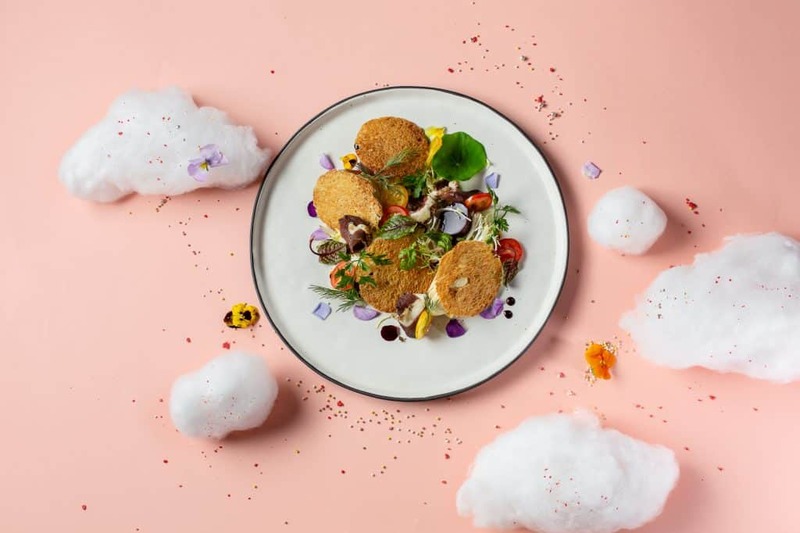 2242, 2/F, Sino-Ocean Taikoo Li, 8 Middle Shamao St.
From the secret recipe cooked by our talented Chinese Chef Tony, indulge in a seductive 10-course set dinner, and cherish the fine cuisine and romantic ambiance. 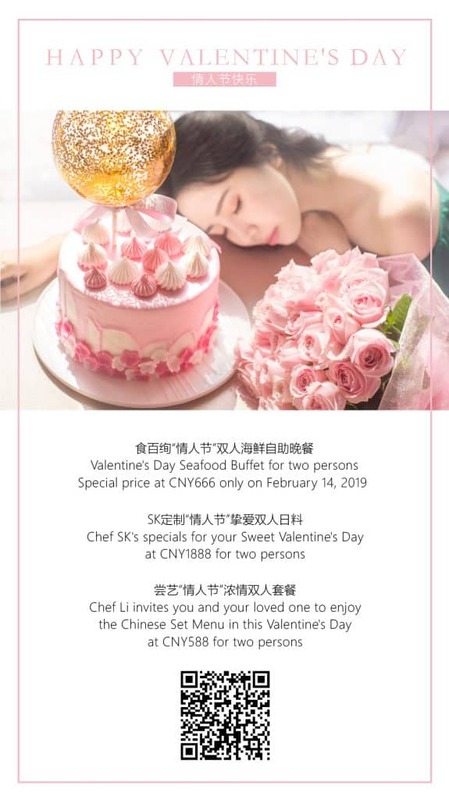 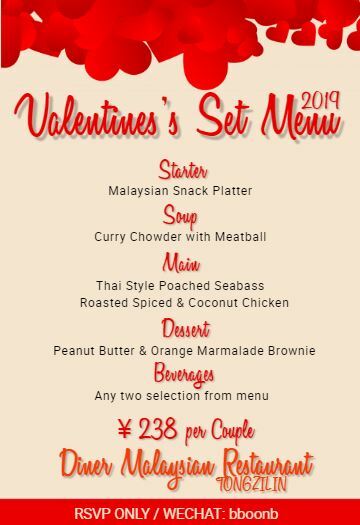 Embark on a sensuous journey with your loved one, experience our themed Valentine’s Day Buffet Dinner and enjoy exquisite treats for an unforgettable experience. 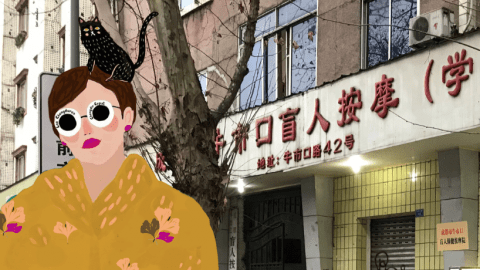 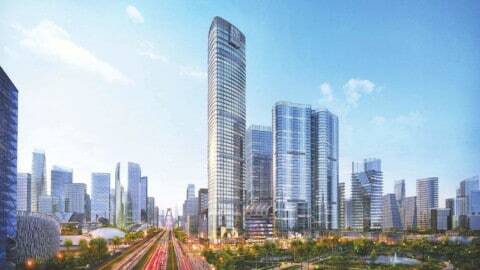 人民南路四段48号附32号首座万里商业街1楼, 1/F, Master Commercial Street (next to Lazy Pug), 48-32, Section 4, South Renmin Rd.